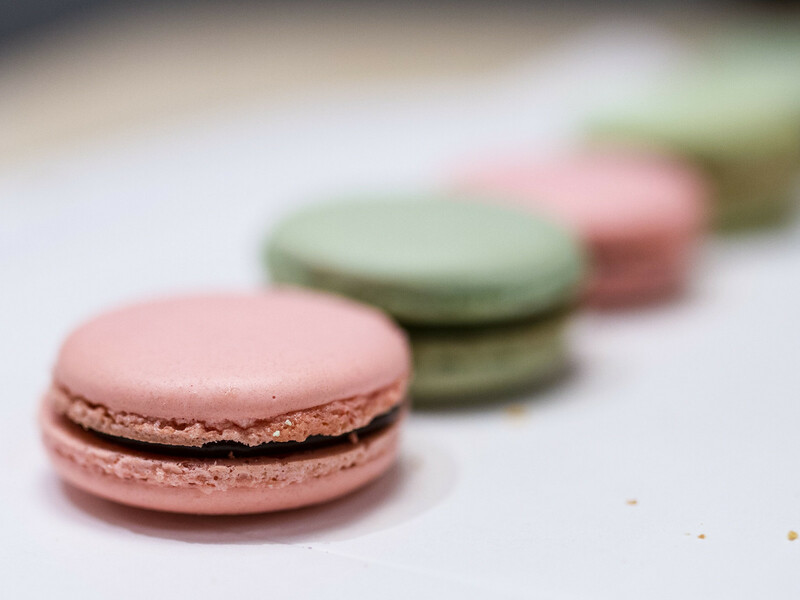 My love for French macarons has been well documented on the site, so when Gwen from Macarons & Mint contacted me to review hers, I could not wait. 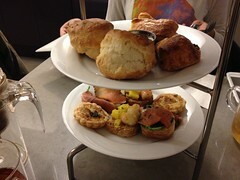 I had seen photos on Instagram of Gwen’s bright, colourful creations and looked forward to biting into them. Disclaimer: All macarons were provided free of charge by the restaurant. All opinions expressed below are wholly mine. I met Gwen in North York where we chatted about her macarons, a side business that she’s hoping will eventually turn into a day job. Macarons & Mint began a year ago and has already grown to the point where Gwen is using a commercial bakery at night to fulfill large orders. 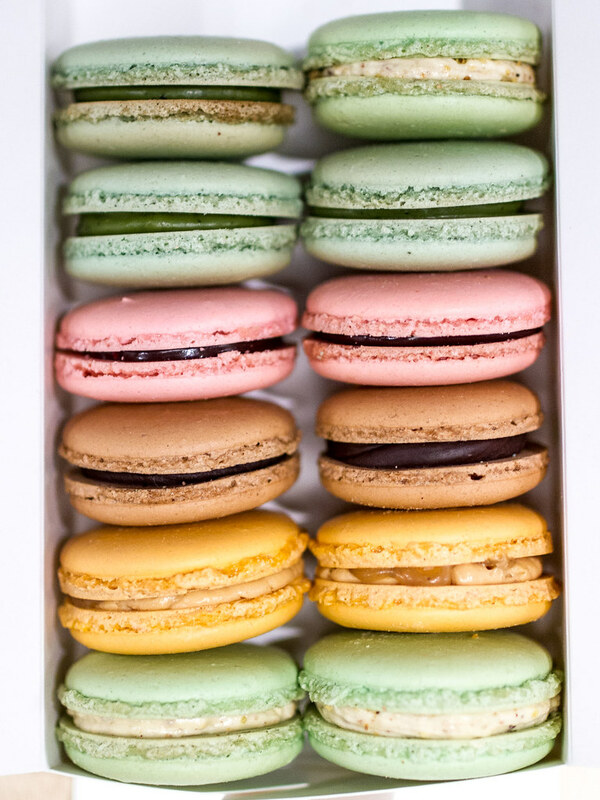 She currently offers 11 macaron flavours, 6 permanent and 5 temporary ones. New seasonal flavours, like Maple Bacon and Passionfruit, are announced through her social media channels. I got to taste 5 of the permanent flavours: pistachio, matcha, raspberry, salted caramel and chocolate. 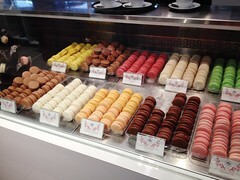 Overall, my first impression with each macaron was how strong and distinct the flavour was. There was no second guessing which was which or any that tasted just like sugar. The dozen macarons I tried had more natural colours, but orders over 50 can be customized. 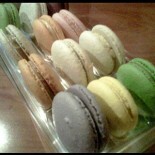 Of the 5, my favourite was the pistachio and chocolate while The Hubby liked the raspberry. The filling used for the pistachio and salted caramel was creamy and light. 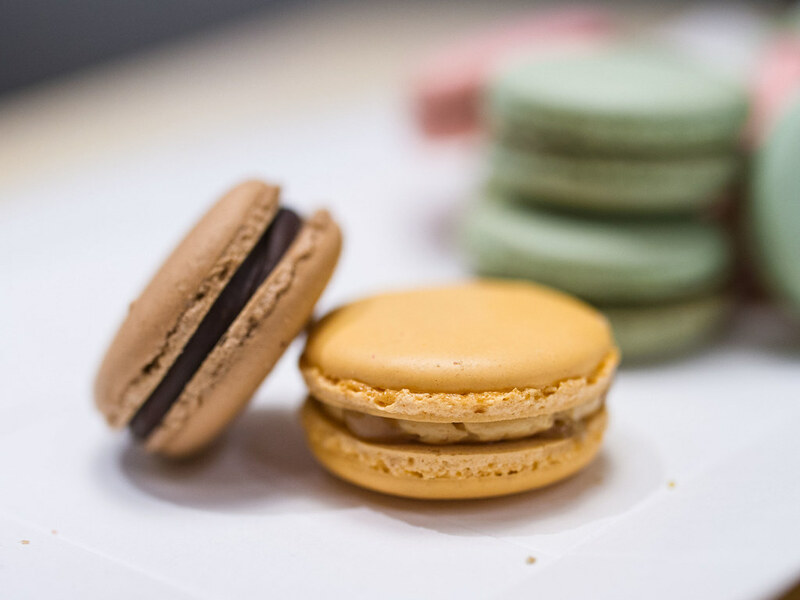 Each macaron cookie was consistent in size, moist on the inside and had a smooth, glossy shell. 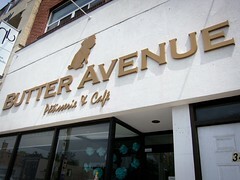 Order inquiries can be emailed to Gwen at macaronsandmint@gmail.com. Minimum order starts at a dozen and discounted pricing is offered for orders over 100, a great wedding favour idea. 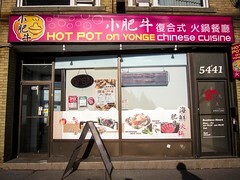 Delivery is available in the Toronto area for a $10 charge. 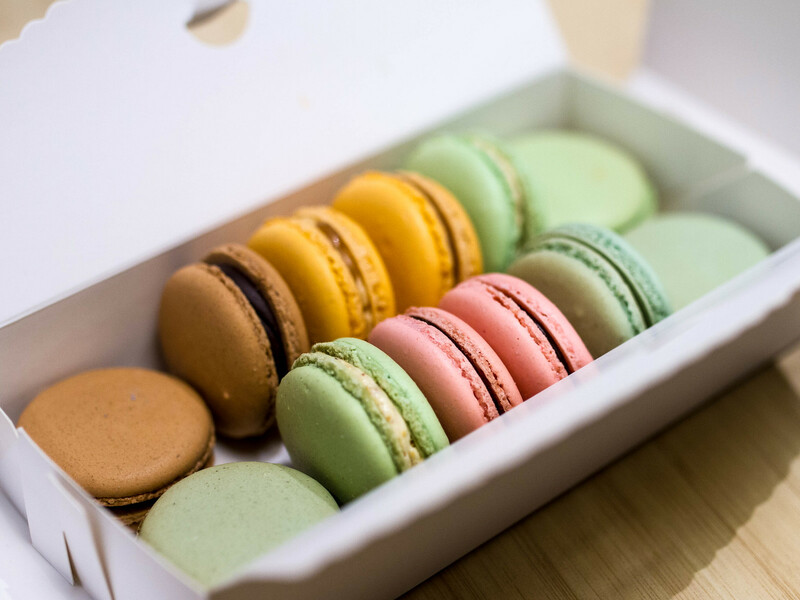 At $20 for a dozen (single flavour), Macarons & Mint is a steal for value and quality.